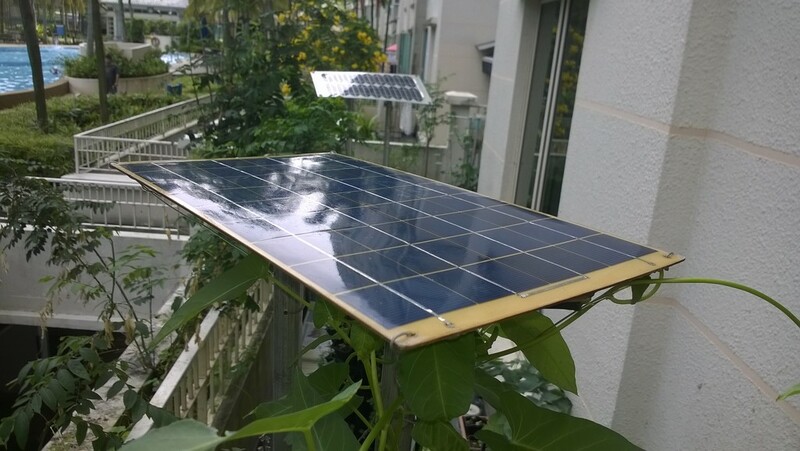 By focusing on a scientific approach using non-traditional methods, founder Ben Thum aims to reinvent gardening for 90% Singapore’s population. Since 2009, he has been experimenting with ways to perfect his process of growing nutritionally rich foods in densely populated urban environments. Ben has won several national community gardening awards. As a strong advocate for growing and eating ultra-fresh food, he’s contributed many hours volunteering, encouraging and educating others to start growing their own nutrition-dense edibles right where they live. Every day, Ben looks for new ways of helping others see the benefits of growing and eating food within fifteen minutes of where it is harvested.